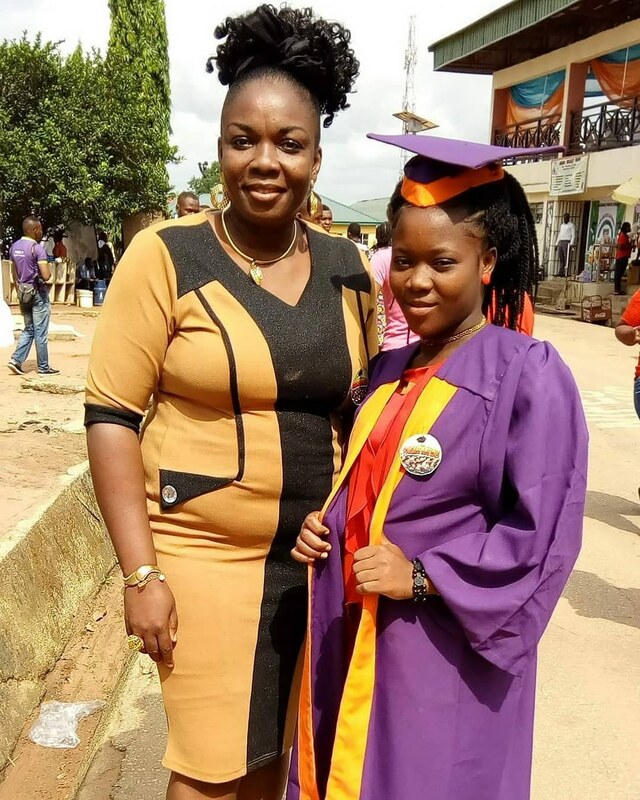 Mercyflawless Blog: A Nigerian woman celebrates her housemaid of 13th years who recently gained admission into the university. A Nigerian woman celebrates her housemaid of 13th years who recently gained admission into the university. As stunning as that question sounded, l thank God that l took that challenge seriously and to my heart.. I teach, I scream, I plead, l appeal and l advice. Sometimes, she makes me furious, laugh, cry, and proud, just like now. From Primary 2, she had gone through to secondary, made her papers, have trained on computer literacy before going for skill acquisition.